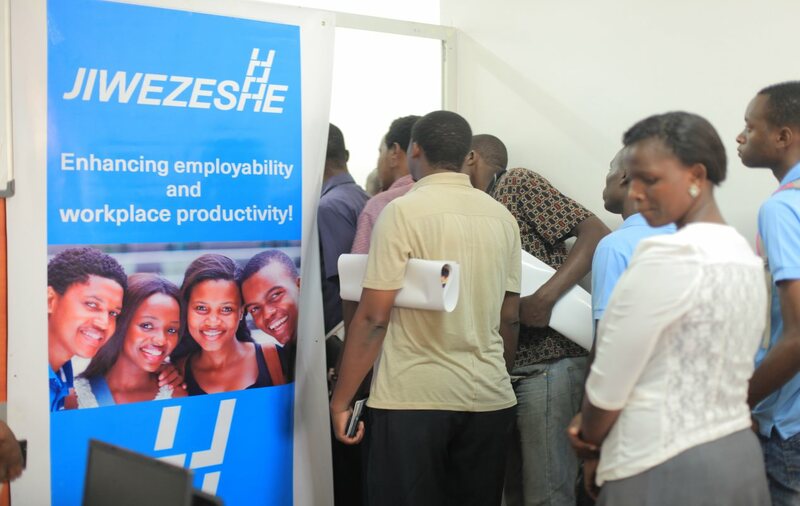 The program targets youth above 16 years and above, graduates and out of school youths. 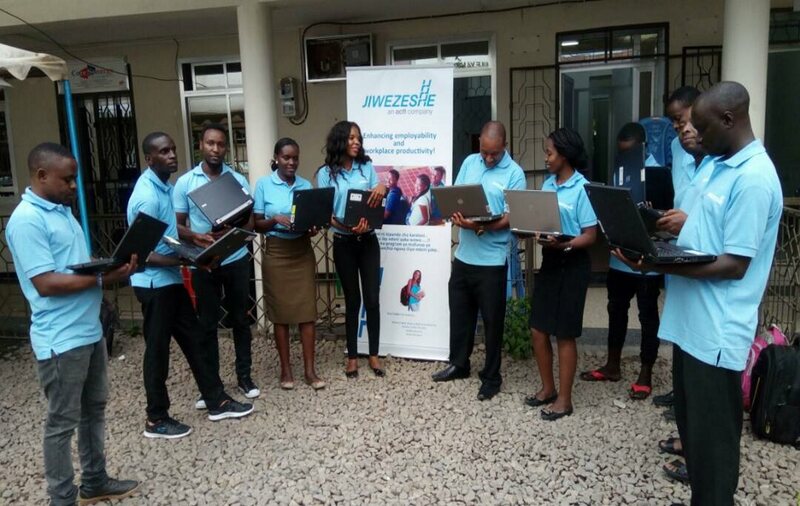 The JIWEZESHE Program is delivered through a blended strategy that incorporates Class Work, One-On-One sessions, research and workplace visits. We use modern technology and tools with qualified trainers to ensure quality service delivery. 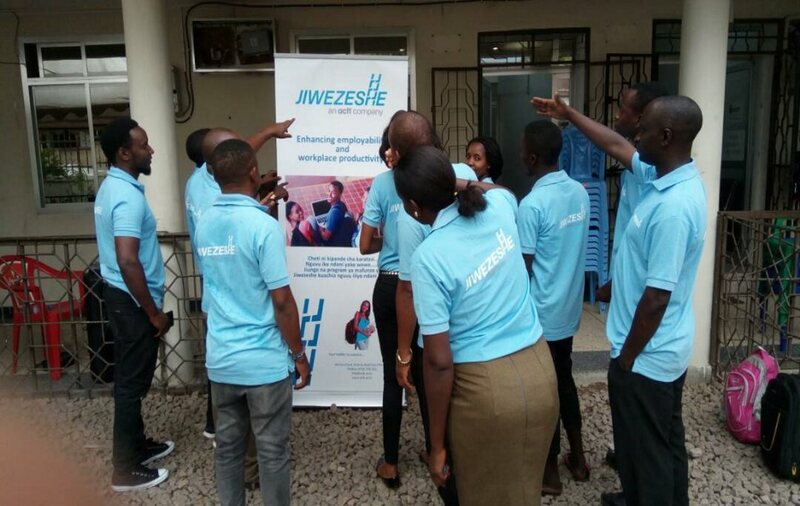 With support of spring and using HCD (human centered design) we have designed and started piloting JIWEZESHE training package. This is our new training package that uses IT as platform but integrate career development and financial literacy skills that position participants in Job market readiness (a two month course targeted to youth finishing formal education). The package incorporates basic computer awareness and use course, as well as access to online information and use, then essentials of career development, counseling (one on one), job searching and communication skills as well as professionalism at work-place. 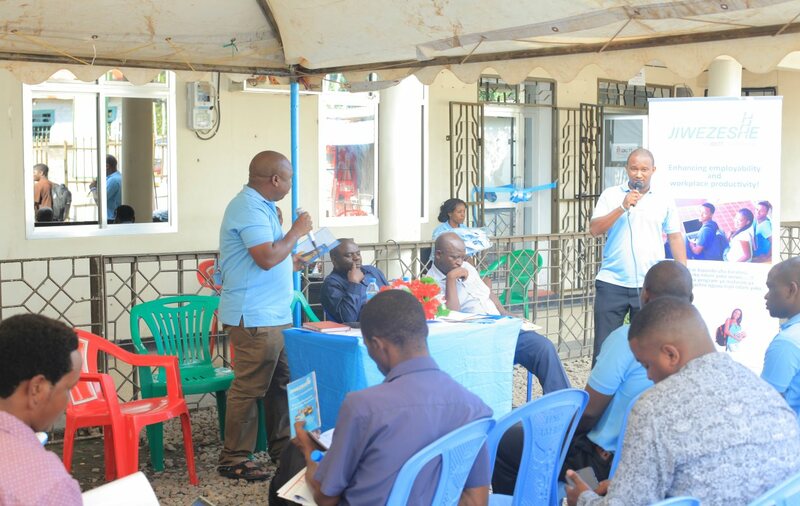 It then also covers basic financial literacy (entrepreneurship), planning budgeting and savings, income vs expenses as well as basic sales and customer relationship. 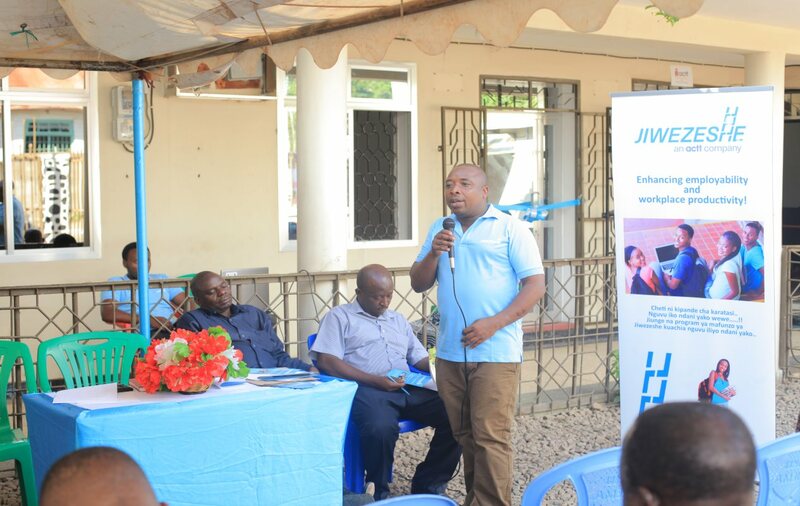 We are plan to roll out to our other hubs, rump on our current outreach training program to various schools and centers to incorporate evening local youth training programs.